As we enter into the winter months, it’s not too late to repair your concrete before it worsens due to ice, freezing and thawing conditions. When water turns to ice, it can expand almost 10% more in volume than its liquid amount. In the concrete world, that is a significant change and can cause more problems. 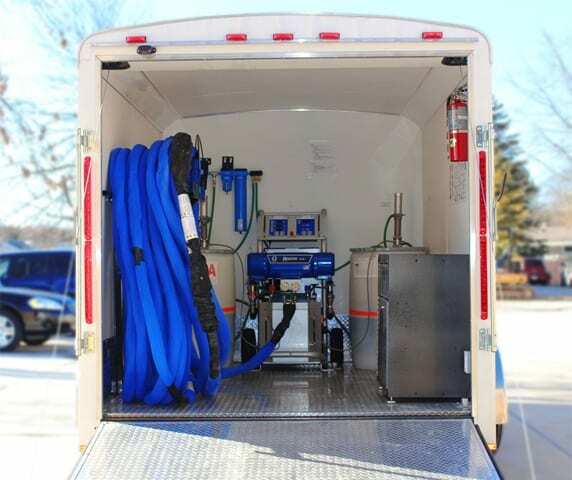 The freezing and thawing cycles can cause major issues, or even destroy concrete foundations, sidewalks, slabs, basements, stairs, or even garages. It’s important to consult with a knowledgable concrete repair or concrete lifting company because not all utilize the most effective means of lifting – polyjacking. 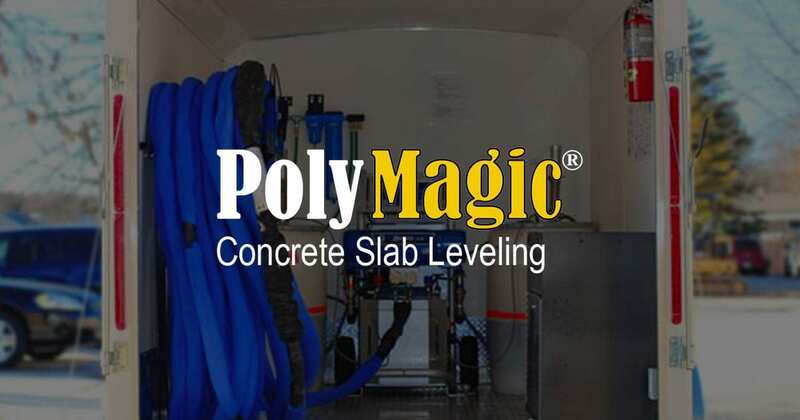 Although some people still refer to the process as mudjacking, a company similar to PolyMagic uses an advanced and state of the art process called polyjacking. Read more about the winter weather affecting concrete here. 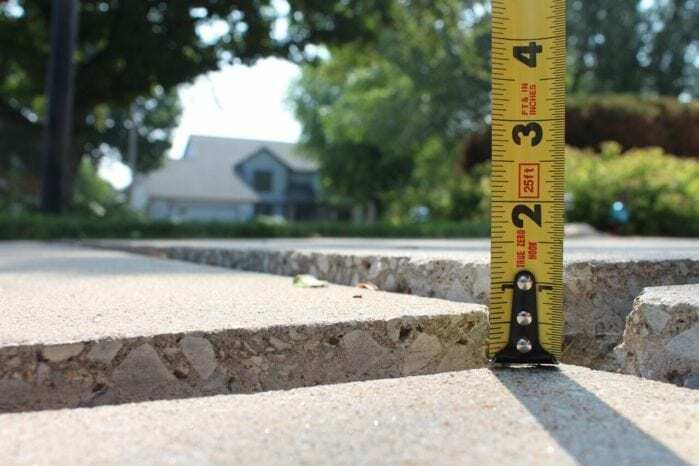 Are you ready for a free estimate from the top concrete repair company in your area? Begin your free quote here!